Discover some of the most popular gift items to hit the market including: licenced novelty t-shirts, Austrian crystal and fashion jewellery, novelty travel mugs, personalized name products, fashionable stationary, plush novelty toys and more! 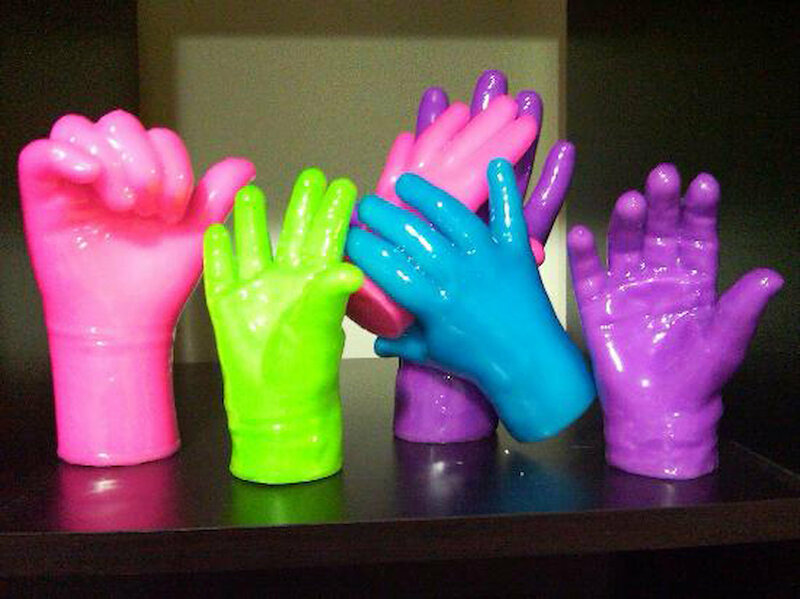 Best of all, Fun Factory features the Wax Hand Emporium where you can make replicas of your own hand in coloured wax. 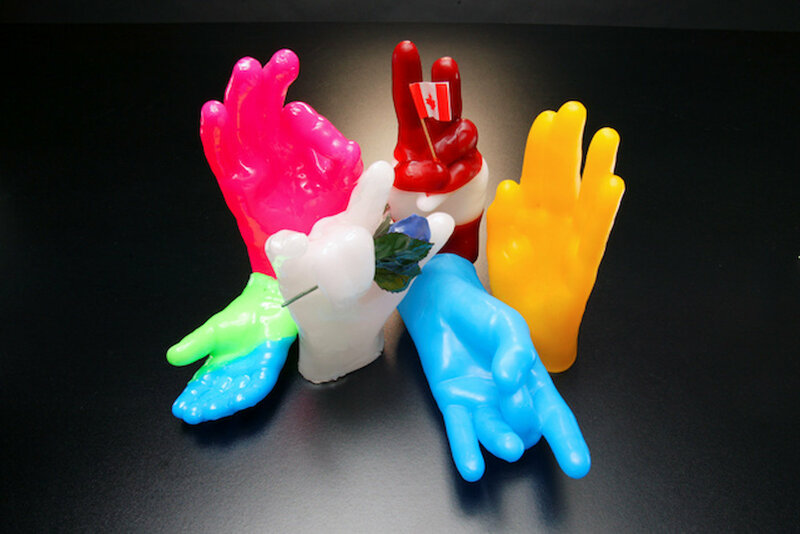 How cool would it be to take home a real-size souvenir of your own hand, just like the wax museum characters at Movieland, next door. 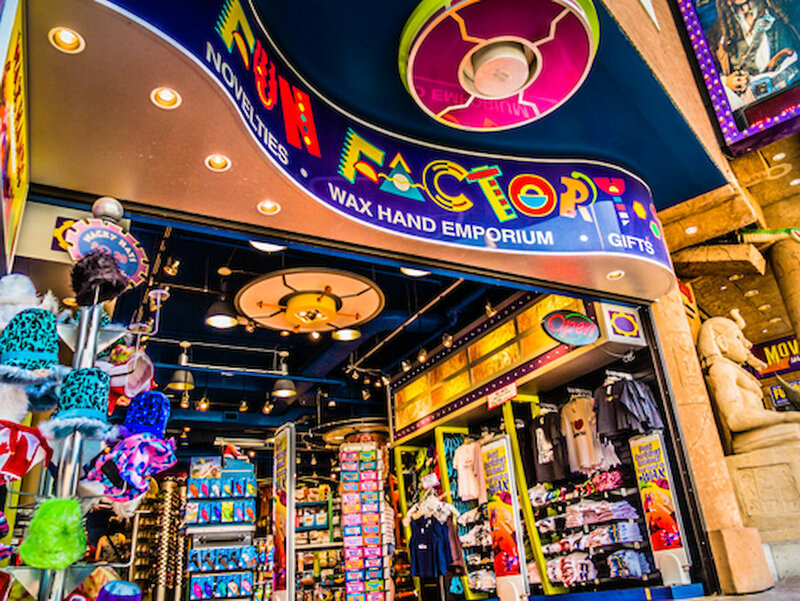 Whether you come in to check out the most interesting novelty gifts or try on some of the latest trends in fashion, Fun Factory makes gift buying a fun filled experience!